A retail dietitian’s job is multi-faceted and pulls in many directions. From leading classes to store tours to in-store diet consultations with customers to writing content for articles, newsletters, websites and more–the need for useful information is critical. The following resources are available to help make the job easier! Grapes from California are available May through January, making them a very convenient and accessible fruit for consumers most of the year. The best part? Grapes taste great and are naturally good for us too. Heart-healthy grapes are a natural source of antioxidants and other polyphenols. Polyphenols are found in grapes of all colors, and in every part of the grape: the skin, the flesh and the seeds. 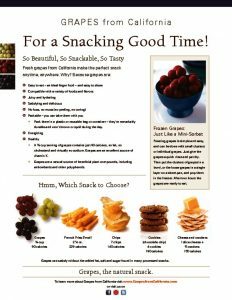 The goodness of grapes can be enjoyed anytime, anywhere: as a super snack, as an ingredient in a tasty dish, at home or on the go. Juicy and hydrating, and a natural source of antioxidants and other polyphenols, healthy eating is easier with fresh Grapes from California. For more details on grapes and health please visit the health research section and learn more about research being conducted on grapes and health. This compilation of usable content and activities for outreach to customers includes a creative TV segment and store demo ideas, recipes and ready-made copy for newsletters, blogs and social media, a photo guide and more. Colorful fact sheets that can be emailed or copied and shared with customers on site. An extensive recipe database is available for use, as well as the corresponding photography. In addition to recipe photos, there are numerous beauty shots of grapes that are available for use. 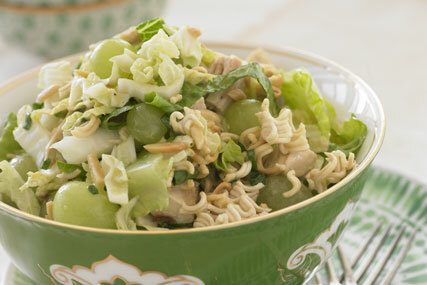 Browse the recipe section for recipes and email info@grapesfromcalifornia.com for specific beauty shot requests. Grapes are a natural source of antioxidants and other polyphenols. Consuming grapes appears to promote antioxidant activity and influence biological processes that support overall health. Specifically, research indicates that grape polyphenols contribute to a healthy heart. Additionally, research is ongoing in the areas of eye health, brain health, joint health and more. 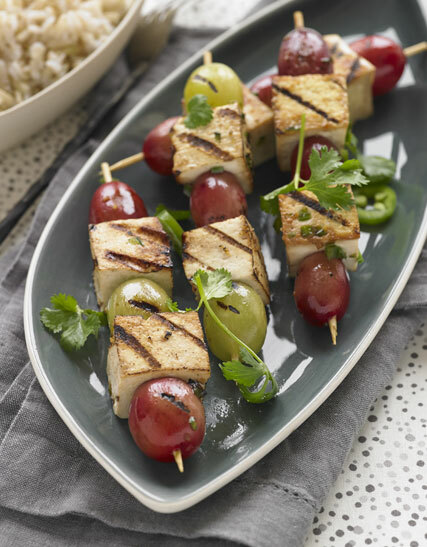 Check out what fellow RDs are doing with grapes, and feel free to use these great recipe ideas with customers. 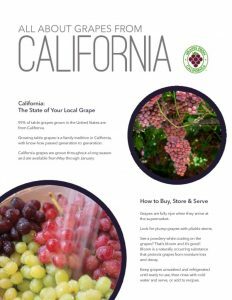 The commission’s goal is to provide useful information about Grapes from California that will help support consumer education efforts. 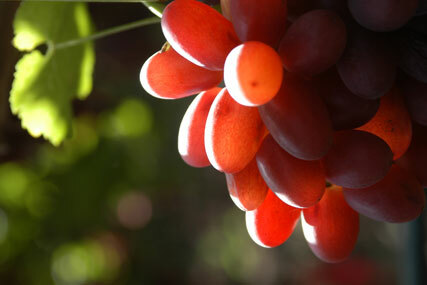 Check here for the latest information on California grapes.